If you are tech savvy and thinking to pursue laptop repairing course and training, then you are right place. In this article, I will provide you some information about laptop repairing and its courses. 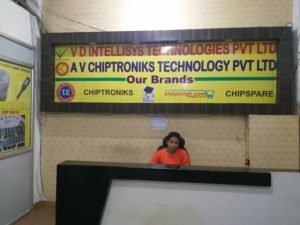 There are plenty number of institutes in Delhi, which offer training to the students to learn laptop repairing. If you become specialist in laptop technology, then you will earn good income. Laptop repairing involves technical instructions and concepts that are not easy to grab for everyone. 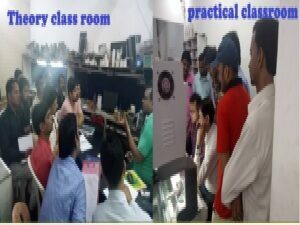 But, for a dedicated learner who has completed his laptop repairing course from a reputed laptop repairing institute in Delhi resolving faults is not a problem. You can resolve various faults like to replace the RAM, install Windows applications, touchpad problem, the hard drive detection problem and many other errors which occur in laptop to get a good amount of money from the customer. The best thing of laptop repairing course is, there are various job opportunities for laptop technicians. 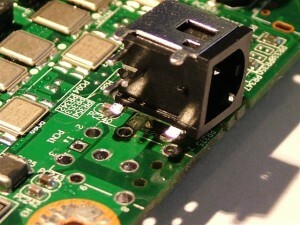 You may work in several organizations who need laptop engineers. There are IT department in these organizations. You may also join different laptop manufacturing companies (like HP, Dell, Lenovo etc.) as a testing engineer. In these days, many reputed laptop companies require professional people who are comfortable with R&D department that keeps on researching on laptop repairing technology. You can join these organizations for better career opportunities. 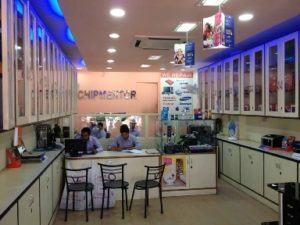 There are plenty number of laptop repair service centers in Delhi that are always ready to hire skilled laptop technicians or engineers. You can join these laptop repairing centers as well as lead a secure life. 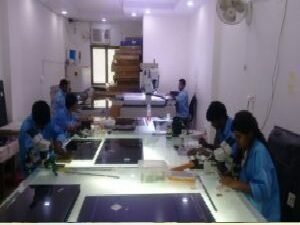 Our Institute is well-known for laptop repairing course, we have got trained thousands of students for their bright future. 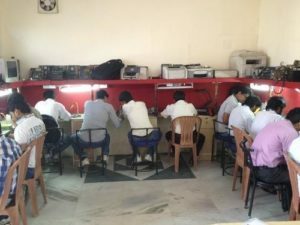 The institute is offering several other technical courses like tablet repairing course, printer repairing course, Data recovery course and other courses to the students. my name is urim and I’m from Republic of Kosovo. 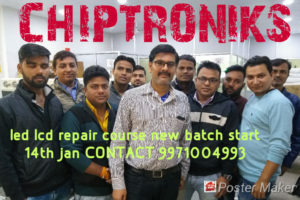 I really want to join your laptop repairing course but you are so far away and is too much expensive to trawel to you but if you have any electronics book with these trainings I would buy .